The e-business of the next generation requires an optimized performance for different tasks that bring customers greater benefits - including conventional back-office applications, new front-office applications, Web applications, and network management applications. The leading performance of servers by IBM is based on innovative technologies. IBM xSeries 235 is a highly extensible 2-way server with ease of use that has a high data throughput rate and performance of its Xeon processors. The e-business of the next generation requires an optimized performance for different tasks that bring customers greater benefits - including conventional back-office applications, new front-office applications, Web applications, and network management applications. 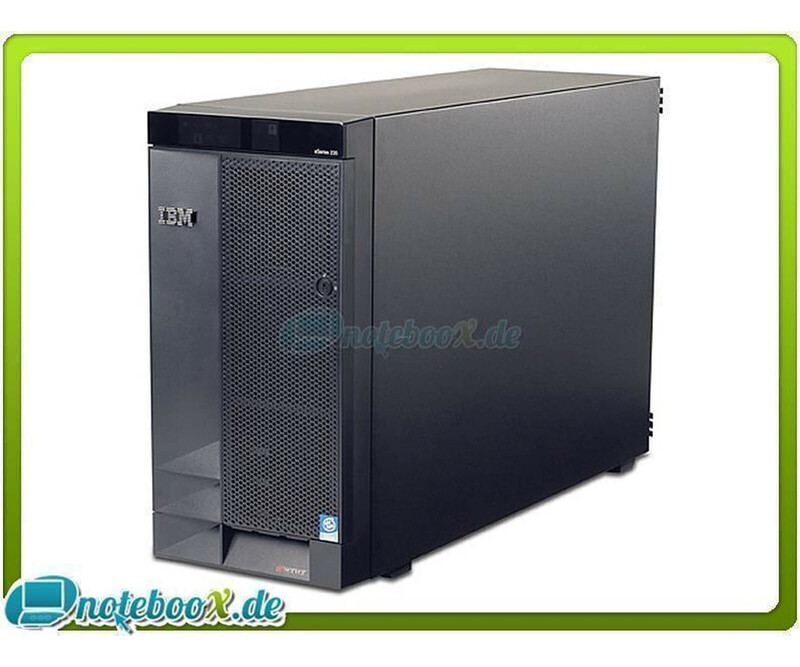 The leading performance of servers by IBM is based on innovative technologies. 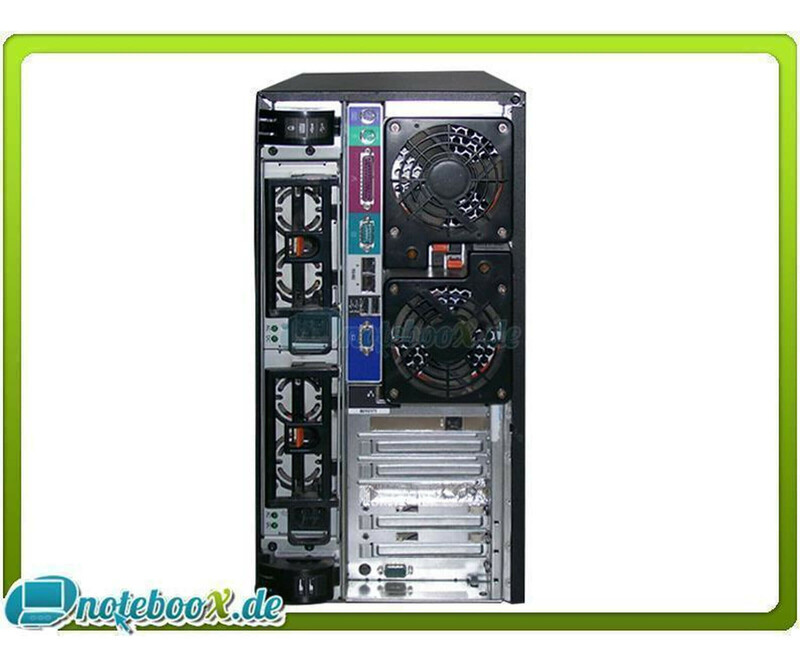 IBM xSeries 235 is a highly extensible 2-way server with ease of use that has a high data throughput rate and performance of its Xeon processors. An excellent "Workhorse" model for stand-alone file and print, mail and web server solutions, or an ideal base for a more extensive e-commerce, customer relationship management (CRM) or Enterprise Resource Planning (ERP) Solution.